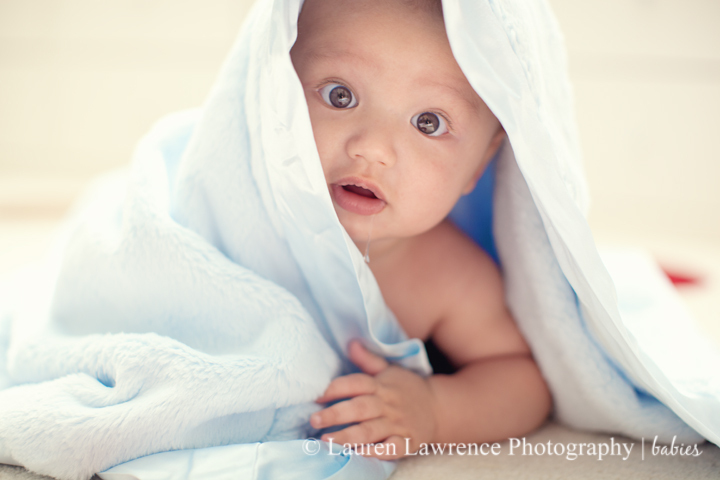 A couple of days ago, I was contacted by a potential client wanting to do a newborn lifestyle session in her home. I was SOOOOO excited about this!! It made me realize how much I love doing newborn lifestyle sessions! 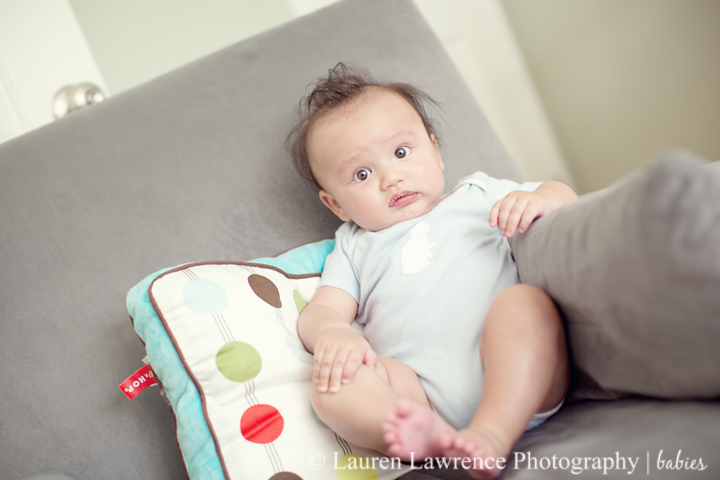 Then this potential client asked for some examples of newborn lifestyle photos I had taken. It was only then that it hit me…I really haven’t done very many. It’s not that I haven’t done lifestyle sessions before – I have done many (though not as many as studio sessions), but I have barely done any newborn lifestyle sessions before. Clients are always coming to me for my studio newborn photography and it makes sense – my studio shots are plastered all over my portfolio and I have a ton of experience doing them! And it’s not that I don’t love studio sessions, but I love lifestyle sessions equally as much. So it’s time I start building my newborn lifestyle session portfolio and for that, I need some willing newborn volunteers! If you want to book one of these four spots (actually, three spots, since the first has been taken by the client who originally contacted me), please send an e-mail to laurenlawrencephotography@gmail.com. In the subject line, please put, “Newborn Lifestyle Session Promo”. Please include your expected due date or date of delivery, your postal code, a photo of your baby’s nursery (or if you haven’t decorated yet, please describe how you plan to decorate and take a photo of the room anyway), a couple of quick snapshots of your home and a current snapshot of your family (taken in the last 6 months). These snapshots do NOT need to be professional photographs!! The session must be booked and shot by the end of August, 2014. Your baby must be under two weeks old at the time of the shoot. The session must be shot in your own home. This is NOT a prop/studio type session. 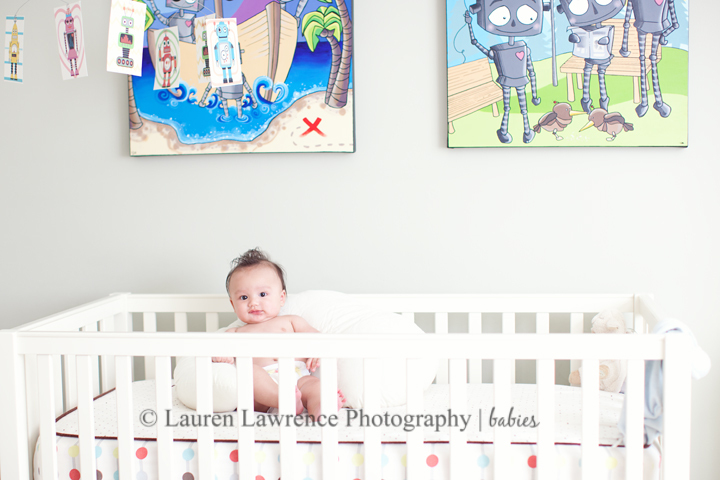 The backdrop for your photos will be the backdrop of the baby’s nursery and your home. Just to reiterate one more time – a Lifestyle session is very different from a studio photography session. Almost all of the photos of newborns you see on my website (http://laurenlawrencephotography.com) are studio type shots and not lifestyle shots (hence me trying to portfolio build in the lifestyle category). Lifestyle sessions are much more casual, not as posed, focus on capturing family memories and the true interaction between loved ones in their own home or natural environment. They essentially document real life moments. Although there may be some baby posing done, the focus is on more natural images.